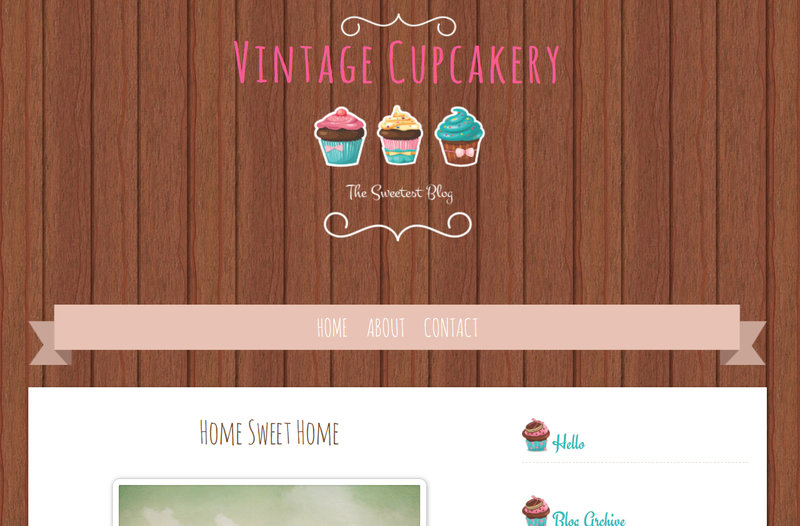 Combination of wood texture and cute cupcakes icon, here I present you Vintage Cupcakery blogspot template. This is custom blogspot template only but feel free to convert it to another blog platform such as Tumblr, Wordpress, etc. Im sorry, I have no free time to accept any custom design or answer any question. Use this template as it is. It can't be adjusted using Blogger feature, tweak the XML code only. Use this Cupcakes template for your kitchen, cake, bakery blog, and show to the world your sweetest blog. Preview this cute template HERE, and download the XML file HERE. Gak pengen buat responsive tanpa membuang style yg seperti ini?